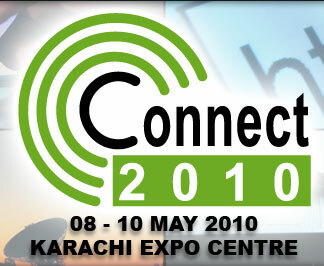 CONNECT-IT 2010 promises enhanced marketability avenues leading to establishment of beneficial business relationships on an international level. CONNECT it will be the showcase of the latest technologies to match the rising need for telecommunication & information technology solutions in today's world. 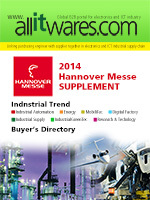 The show carries great value for the country's fast growing industrial, corporate and consumer markets that are in continuous search for modern technology. 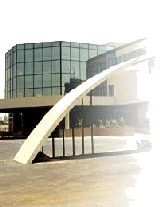 Educational Administrators, Corporate Decision Makers, Functional Managers, IT Strategists, Technology Marketers, IT Managers, Software Development Consultants, Telecommunication Managers, Networking Administrators, E-Services Provider, Financial Institutions, IT Trade Press, Corporate Developers, System Integrators, Software Engineers, Web Developers etc. are the target visitors. Profile for exhibit includes Mobile Equipments & Services, Wireless Components, Telecommunications & Internet Services, Network Components, Computer Systems, Multimedia, IT Security Tools, E-Learning, Integrated Call Center Systems, Voice Processing, Ethernet, Telemarketing, Service Providers, Customer Service Centres, Music & Messaging, Call Management Systems, Software Tools & Development System, Enterprise Solutions, Satellite Communication & Broadcasting etc.